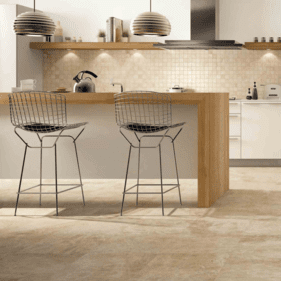 Lea Ceramiche has utilized its more than 30 years of experience in the ceramic tile flooring industry to take advantage of the latest innovative technologies, consistently delivering quality tile flooring products to its consumers. 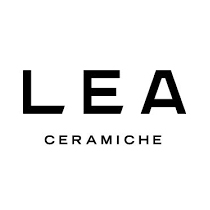 Offered in a variety of colors, sizes, and aesthetic designs, Lea Ceramiche additionally has a strong commitment to environmentally sound manufacturing processes that have earned the company LEED certifications on many of its products. Using double pressing technologies along with high-definition imaging, Lea Ceramiche products emulate the beauty of natural stones and traditional ceramics with utmost accuracy, precision, and most importantly, additional durability. Operating out of the Modena ceramics district�extremely close to Sassuolo, where the majority of Italian ceramic tile manufacturers are based�Lea Ceramiche is entrenched in the traditions of old while moving forward in the realm of new technologies within the flooring industry. 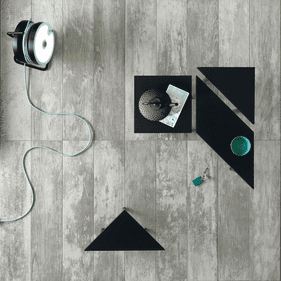 Whether you desire contemporary, traditional, or unusually unique design patterns, Lea Ceramiche certainly will have something to offer your varied tastes. Stunning visuals range from neutral solid colors to highly varied hues between tiles that greatly enhance spatial depth. The company�s Rainforest collection brings the eye-pleasing designs of time-eroded natural stone found in rushing rivers, replete with soft swirls and undulating patterns. Storm takes its inspiration from the various common weather disruptions that occur throughout the world, showcasing speckled designs, high color variation, and timeworn finishes. The sandy shades of Tecnoquartz work well to accentuate available natural light as well as applicable in outdoor applications, thanks to this line�s low water absorption rate and resistance to freeze-thaw cycles. 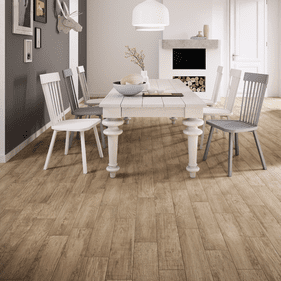 Bring unmatched elegance, style, and sophistication to your living space with Lea Ceramiche tile flooring; you won�t regret it.